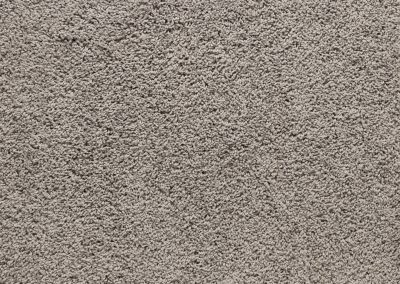 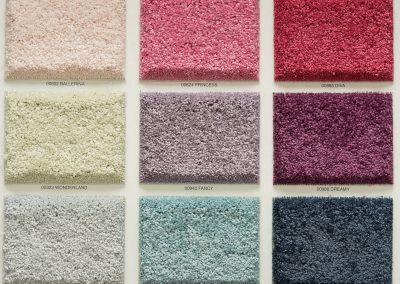 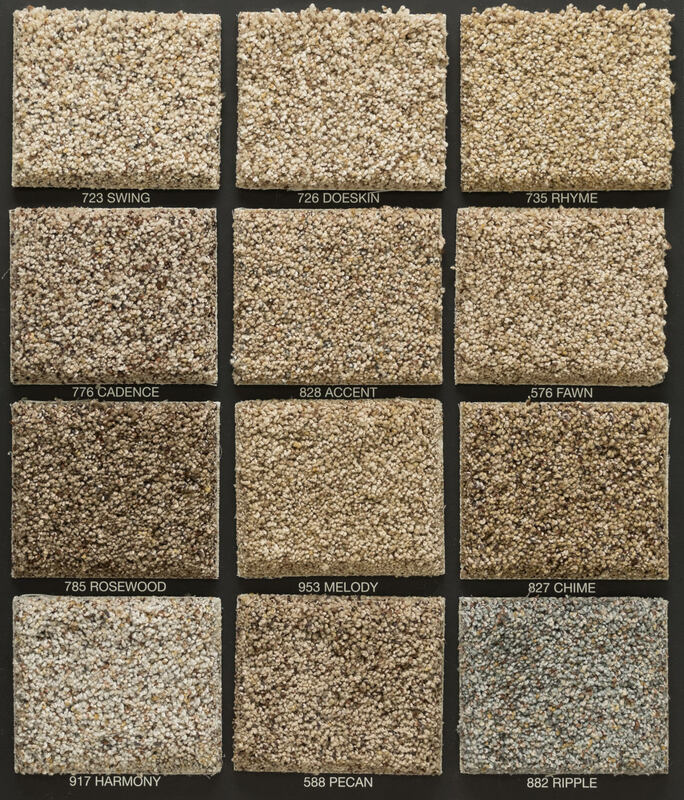 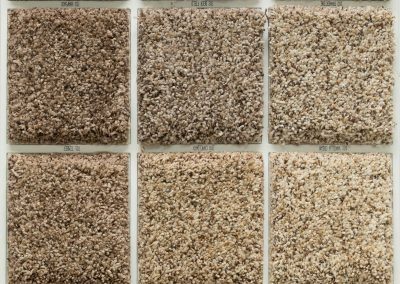 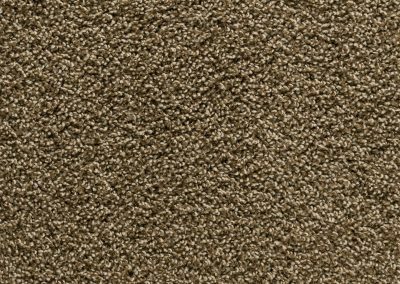 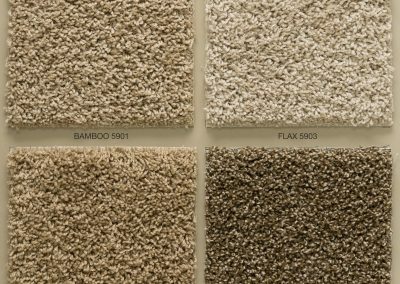 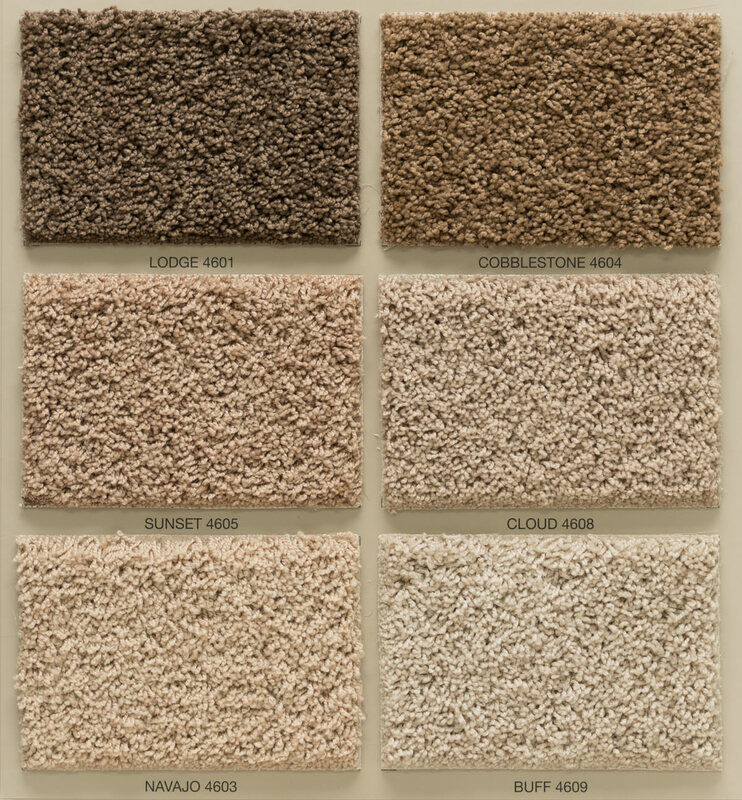 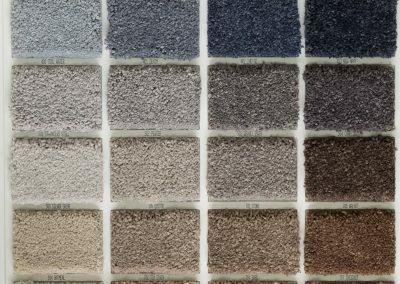 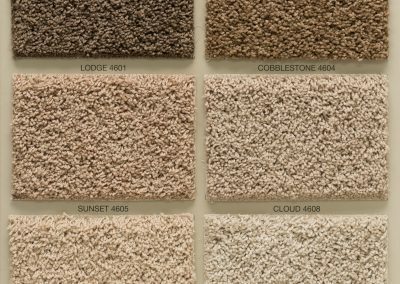 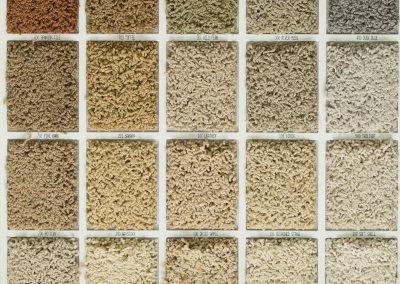 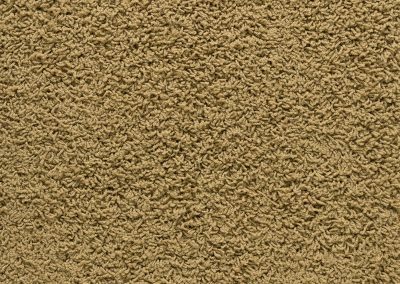 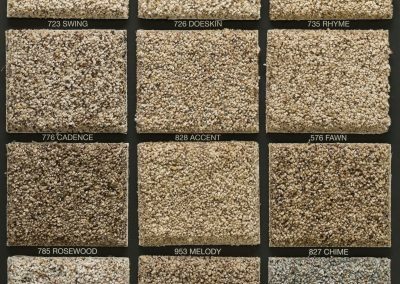 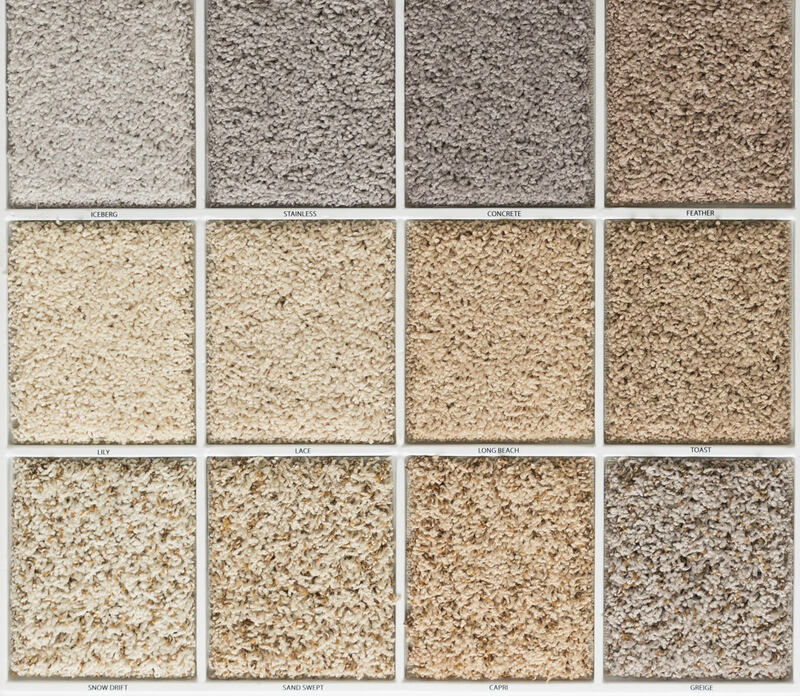 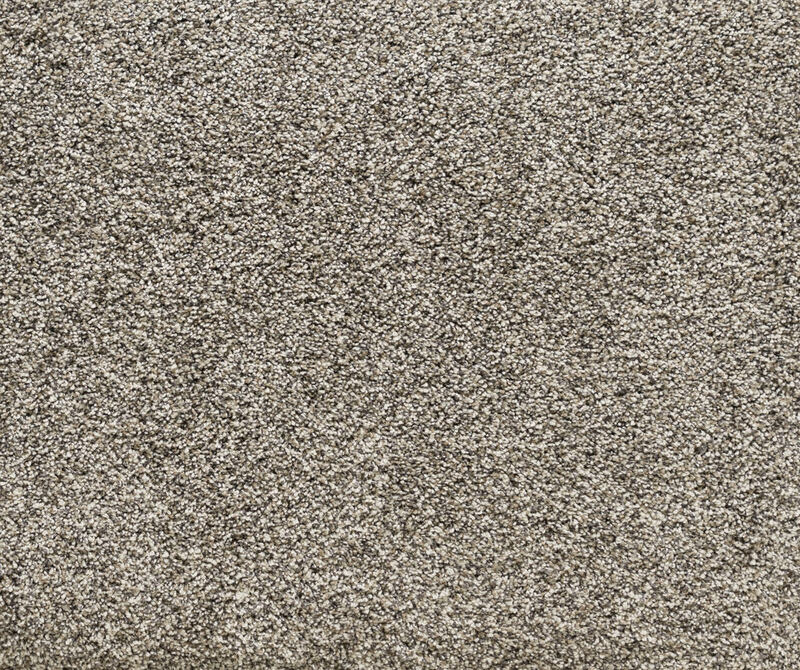 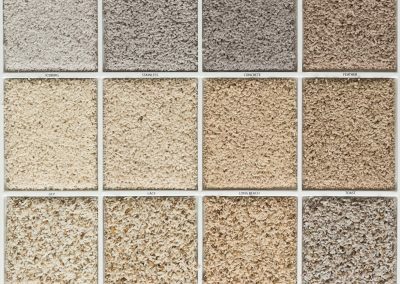 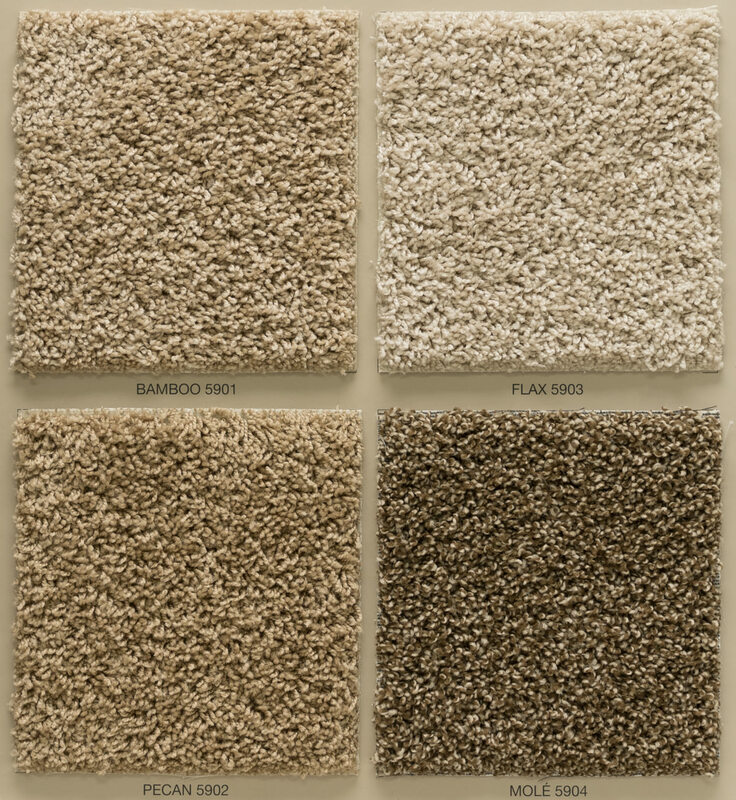 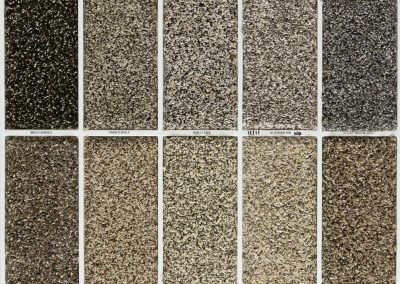 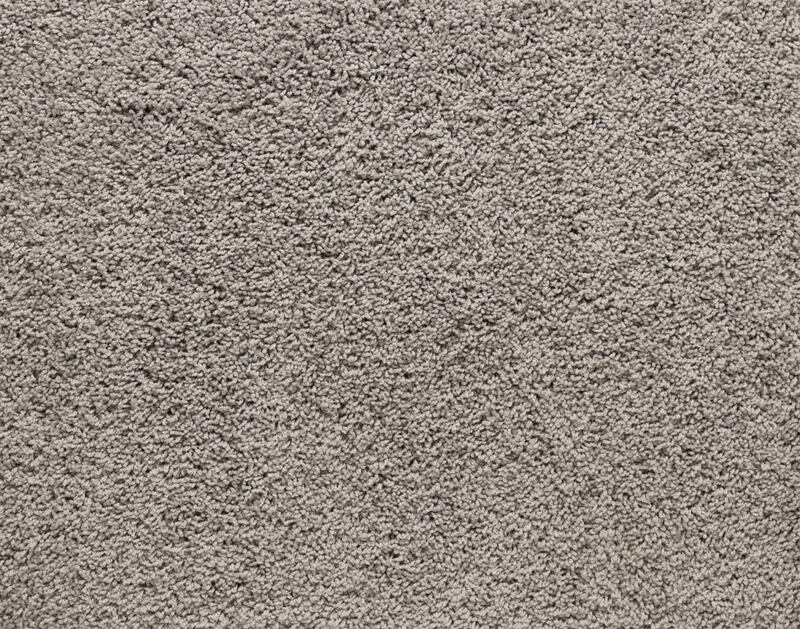 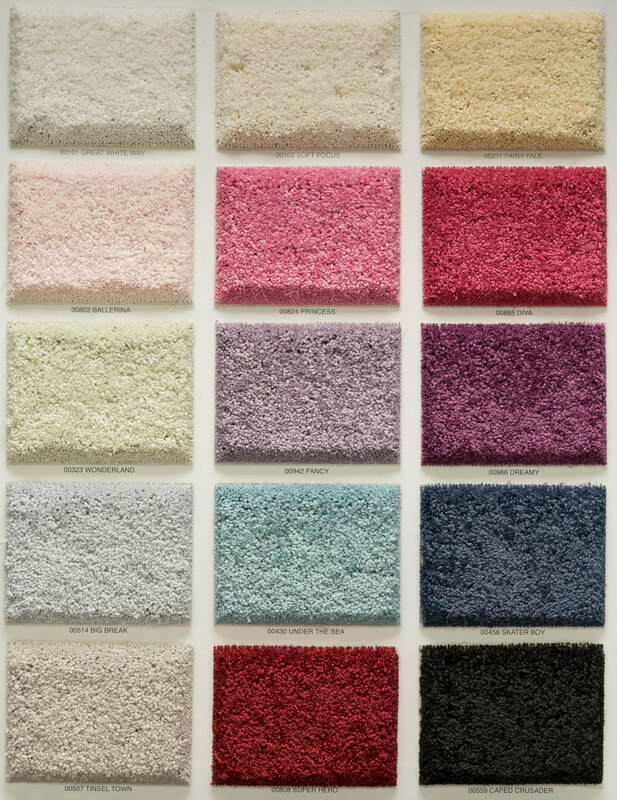 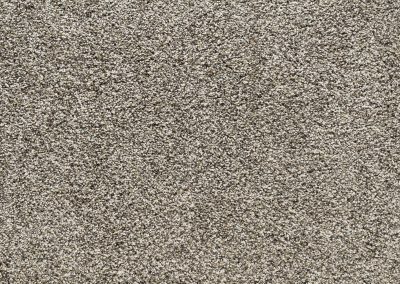 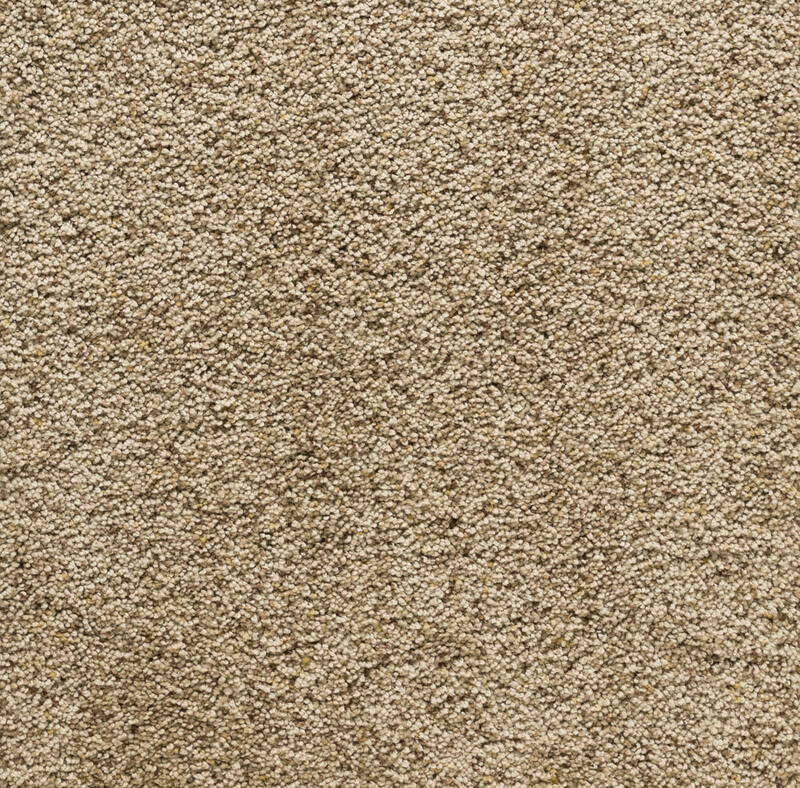 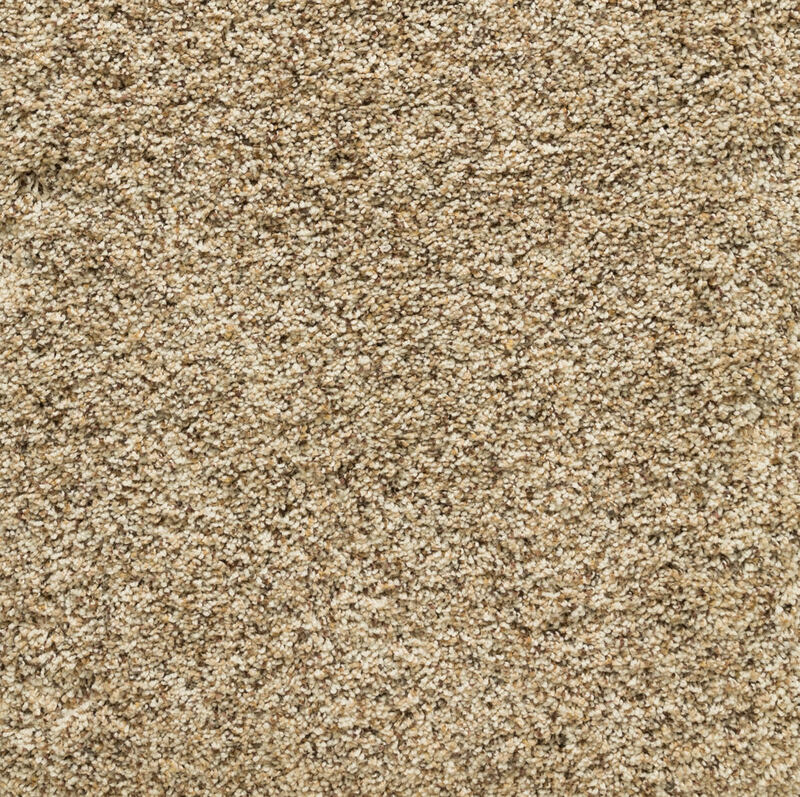 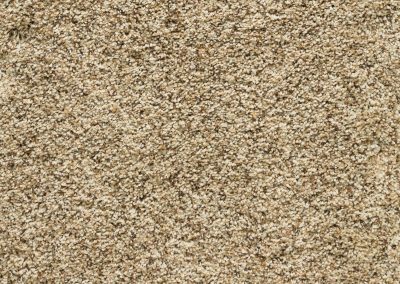 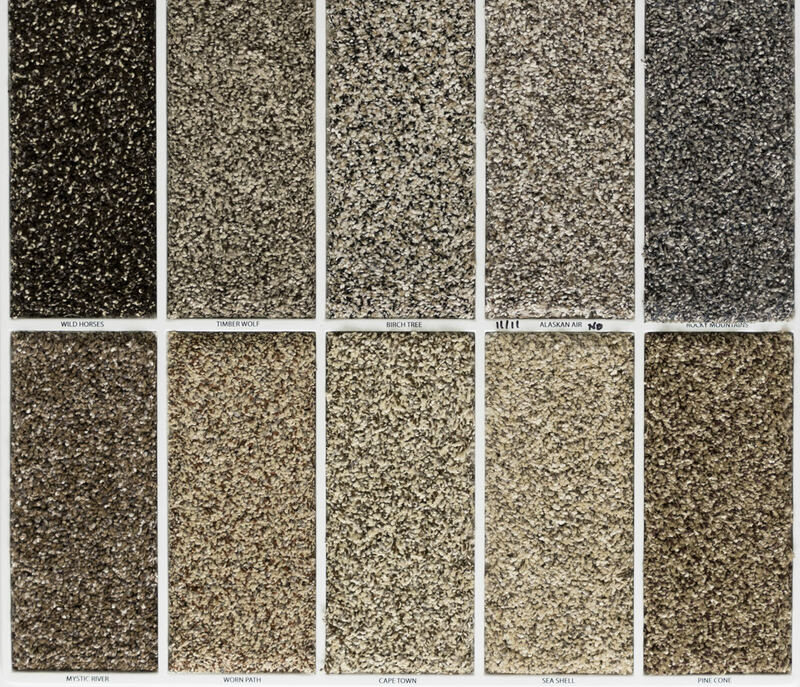 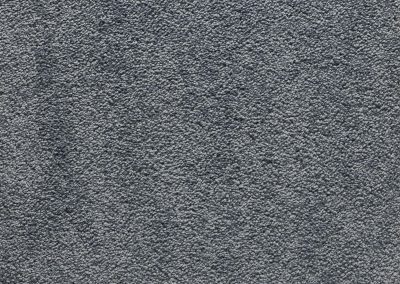 Twist and Shag Carpet are synonymous with luxury and one of the most popular floor coverings today. 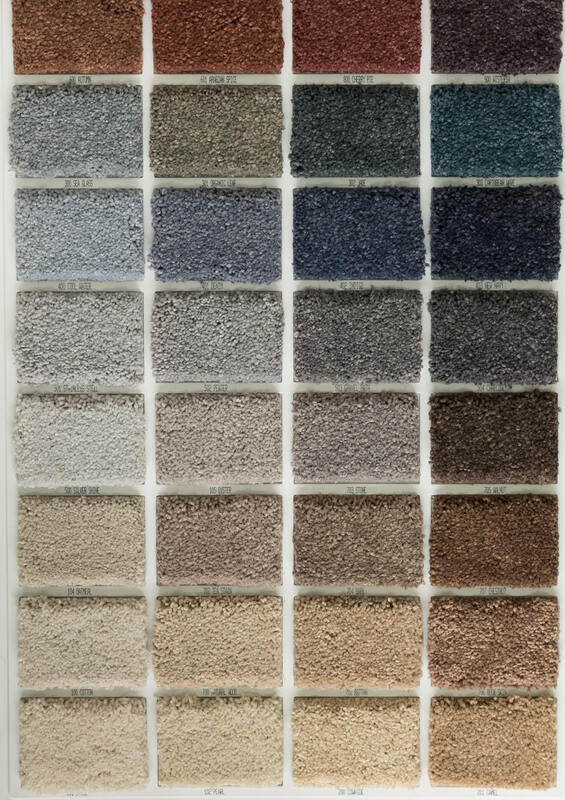 Seldom has carpet fashion and design melded so beautifully with practicality and function. 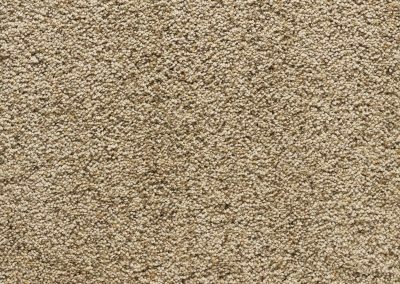 Twist carpeting offers all the benefits without the compromise. 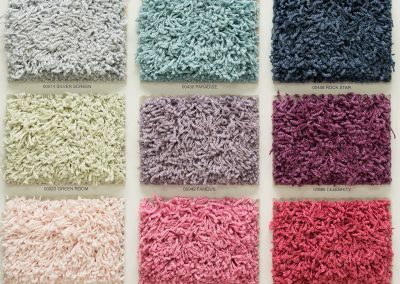 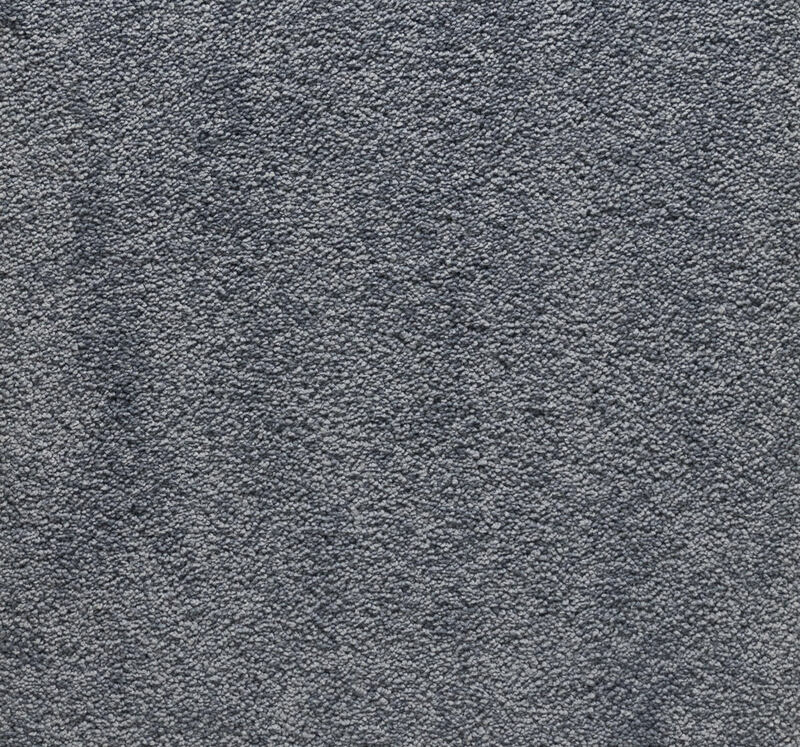 Twist carpet is usually made with high quality nylon yarn. 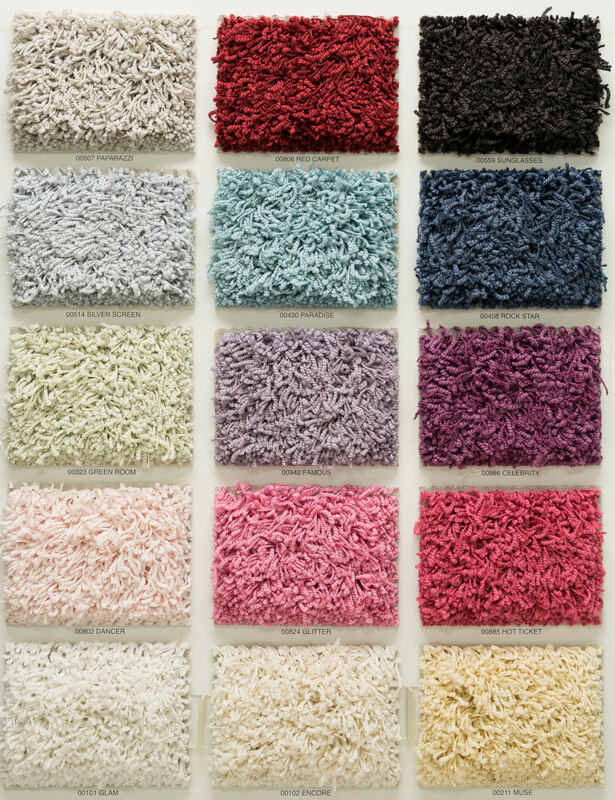 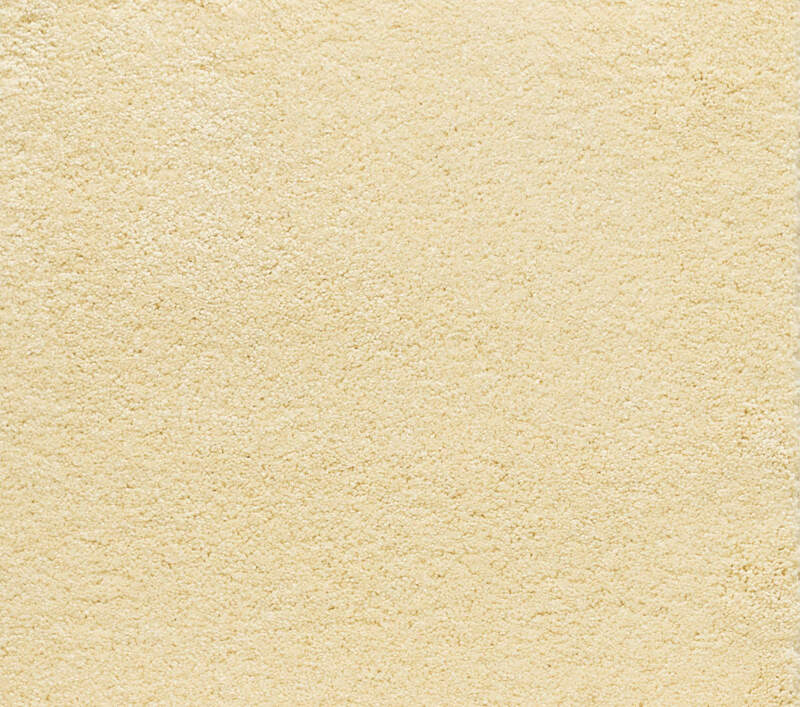 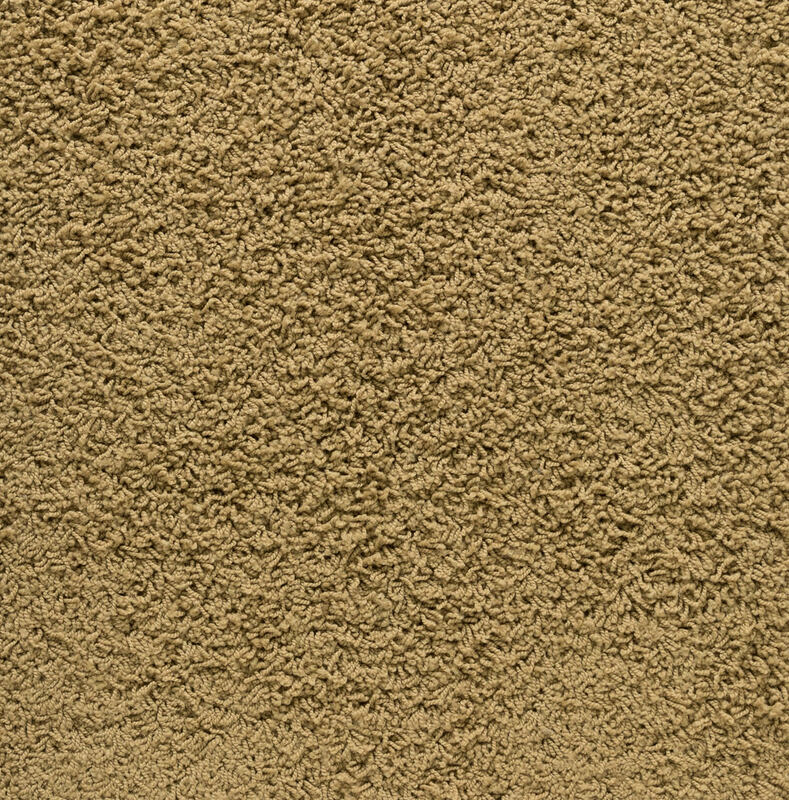 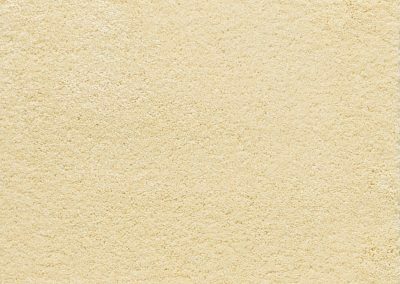 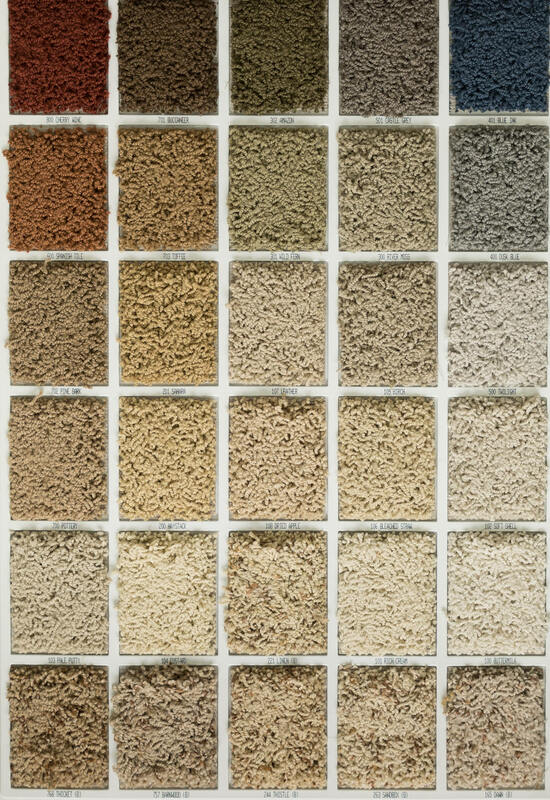 Nylon is one of the most widely used fiber type for residential wall to wall carpets. 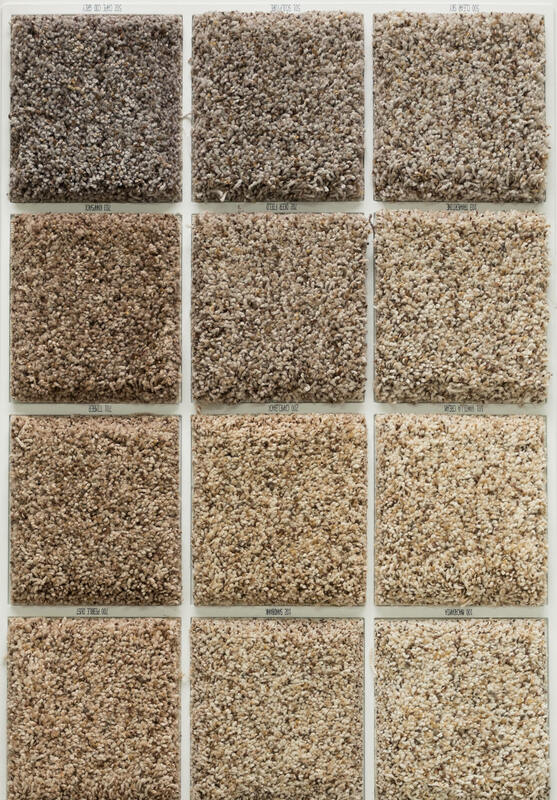 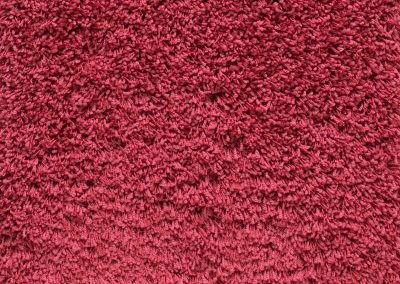 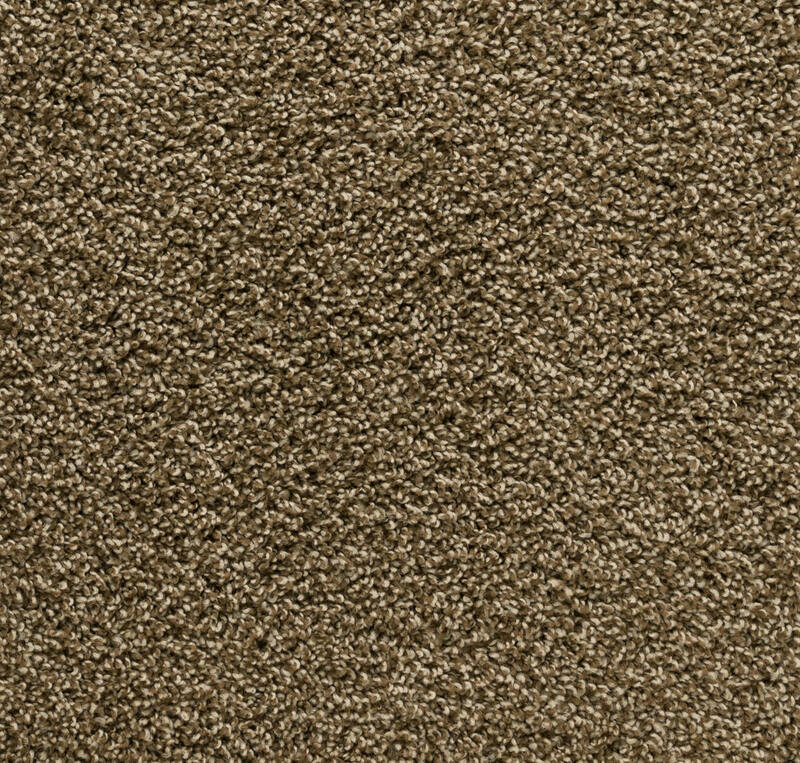 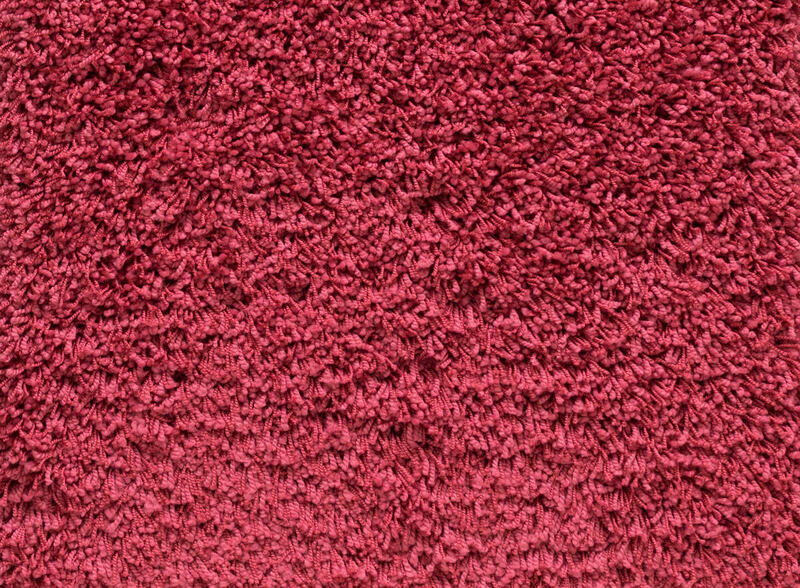 This carpet is a good choice for most any living space in your house.